Maps and servers are forced, with one exception , maps by choice in finals. no ettv, match can be watched live on the server, exceptions to this rule is made if both teams disagree about specs, or in finals. a private ts3 server will be online for participating teams to use (easier support,checkins,cheater busting etc...). the ts3 server ip adress will be forwarded to the signup requester's email inbox . 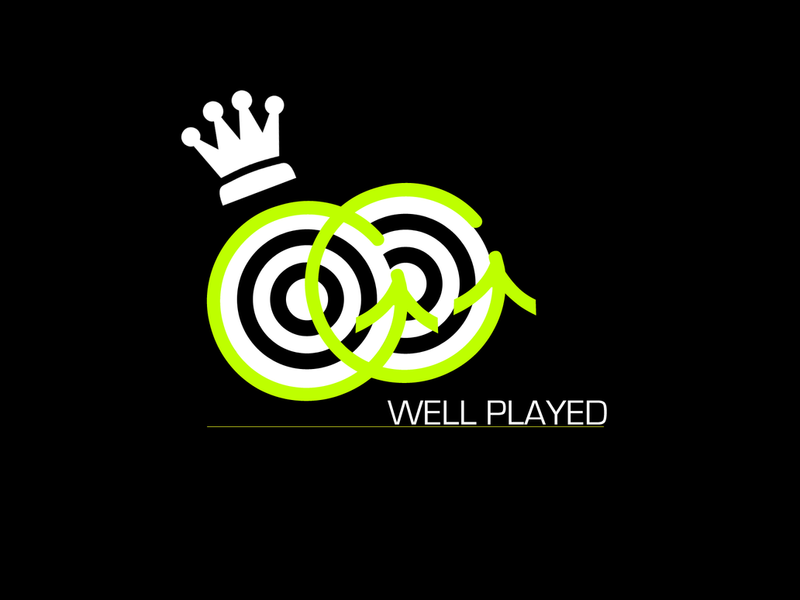 if the round ends up as a Draw, Decider round is played. 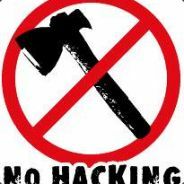 Any kind of game hacking will not be allowed. to ban a cheater an .avi and the demo of the cheater's pov is required following by guid screenshots sent to an email adress u@getow.net. if found guilty - ban. No anticheat, cheaters will be IP banned from all the ggwp esport servers. cup start sunday 18cet/19cet - b there!